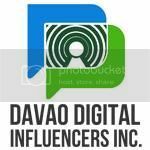 The Party Animal Event Production is having their last deal for this summer, the same people who render you the 1st pool party in Davao,the Summer Sweat Pool Party 2014. 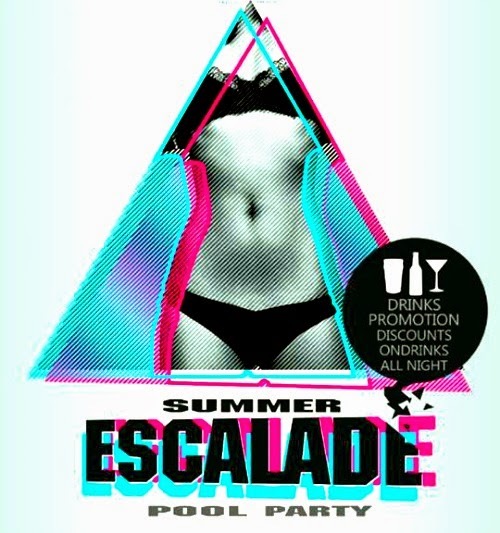 The success of the previous events made the sponsors eager to have another pool party, this time with bigger venue and tons of prizes to be given away, the SUMMER ESCALADE POOL PARTY. Escalade is to soar and climb high, celebrating the defeat and the victorious battle from the oppressor. That no matter what other says, we the PARTY ANIMALS take stand and ready to fight. Fight for partying. Fight for FREEDOM to express oneself by means of dancing and singing because believing that to dance is to give yourself up to the rhythm of your life and to sing is to be well EDUCATED. A FREE EXPRESSION and spontaneous music making aroused the state that makes us more vulnerable and capable to IGNITE FEELINGS of enjoyment and FUN! It is the time to start ENJOYING the GOOD LIFE..the time to ESCALADE!!!! This event brought to us by DAMOSA FAIRLANE before saying goodbye to summer, May 31, 3PM. 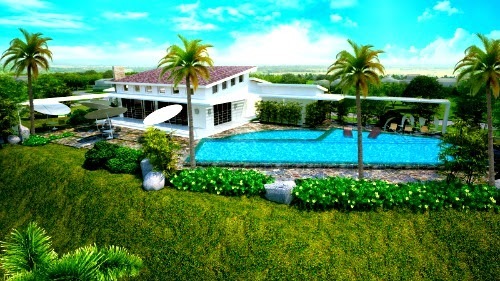 Pool Party venue will be at their Damosa Fairlane's Continental Clubhouse. Featuring the Best Party Animal DJ's and surprise guest banging the best music in Electronic Dance Music(EDM). *See you soon for our "SKOLARIS" Inter-Collegiate School Opening Party this June.